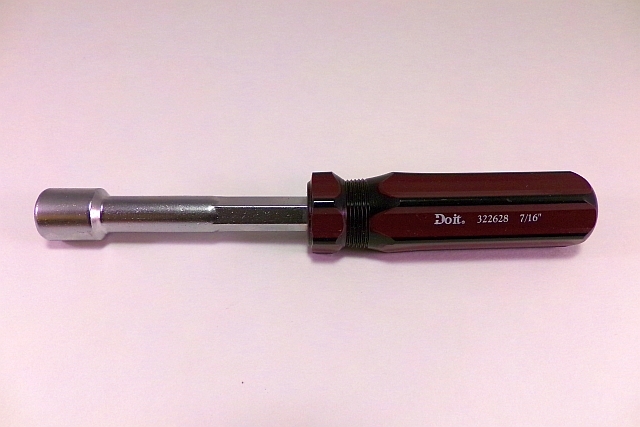 Home > Tools > Nutdriver 7/16"
Don't have a lot of tools ? This 6 point, 7/16" nut driver is just what you'll need for making quick and easy adjustments to your Spider Joints. Hex shaped shaft allows for the use of a wrench in tight areas. Partially hollow shaft allows tool to work over studs.